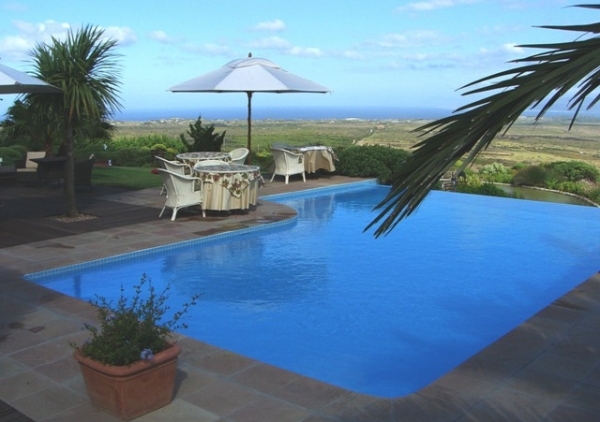  Two spacious LUXURY SEA VIEW SUITES, beautiful lounge with fireplace, satellite TV, comfortable furniture etc. Private Patio.  JUNIOR SUITE with Relax corner, en-suite bathroom with shower and bath tub. 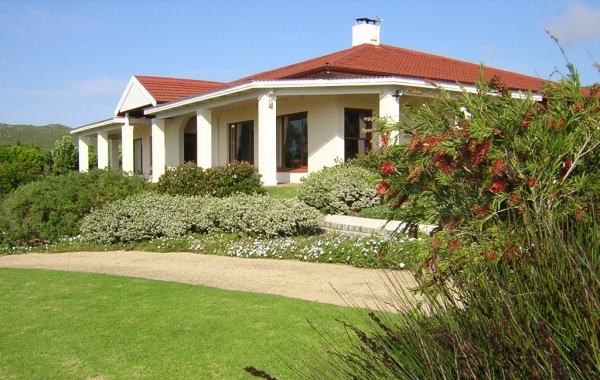  Thatch roofed MOUNTAIN COTTAGE, undisturbed view towards the Overberg Mountains. Ideal for families. Fireplace, open-plane bar-kitchen-dining area. Private braai area and playground for children.  Thatch roofed MOUNTAIN CABIN. Simple but cosy one-room cottage, en-suite.